The development of thin film solar cells continues to be an active area of research. Nanocrystalline thin films of copper selenide have been grown on glass and indium tin oxide (ITO) substrates using a chemical method. The golden films have been synthesized at different temperatures, for different deposition times and from different concentration of solutions and annealed at 200ºC for 2H. They were then examined by means of X-ray diffraction (XRD) and (AFM) micrographs for their structural and morphological properties. Average spherical grains of the order of 25 nm to 35 nm in size aggregated over about 120 ± 10 nm for different concentration islands are visible in the AFM images. The conductivity in copper selenide thin films makes it a suitable candidate for solar cells. Their photoelectrochemical performance was investigated in a standard two electrodes configuration with redox electrolyte. The investigation may be useful in obtaining efficient, stable and low cost solar cells to compete with the existing technology. A Kathaligam, Bull. of the Indian Association of Physics Teacher, vol. 22. No. 8, page 268 2006. B. 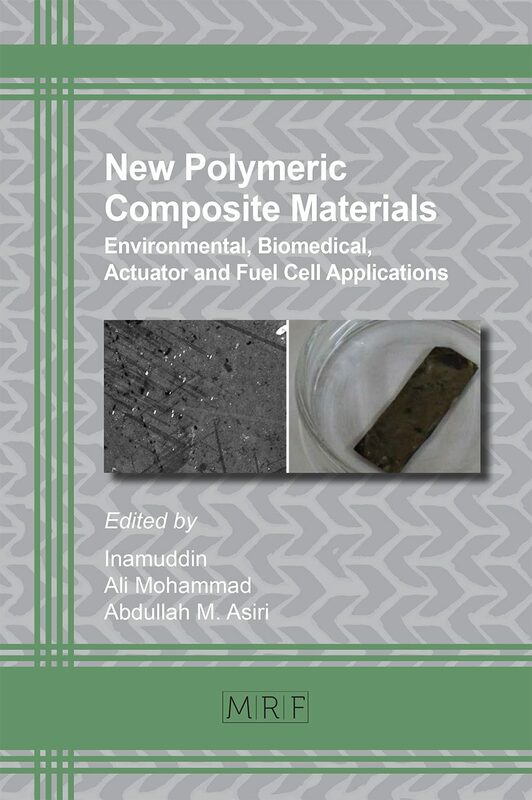 A. MANSOUR, I. K. EL ZAWAWI, M. KAMAL,, T. A. HAMEED, Journal of Ovonic Research Vol. 6, No. 5, September-October, p. 193 – 200, 2010. Di Liu and Prashant V. Kamat American chemical society J. physics, chem., 97, 10769-10773, 1993. J. E. Dickman and A. F. Hepp, D. L. Moral and C. S. Ferekides, J. R. Tuttle, D. J. Hoflman, N. G. Dhere; NASA/TM, AIAA-5922, 2003. Kavita Gour, Preeti Pathak, M. Ramrakhiani and P. Mor “International Journal of Electrical, Electronics & Computing Technology ISSN 2229-3027 Volume 8 (I) Issue 7 March-May 2013. Kavita Gour, Preeti Pathak, M. Ramrakhiani and P. Mor, COSMIC International Journal, Vol 5 April- June 2014. Mohd Fairul, Sharin Abdul Razak & Zulkaranain Zainal The Malaysian journal of analytical sciences Vol.11 no. 1324-330, 2007. S. Kashida, J. Akai, J. Phys. C. Solid State Phys. 21, 75329, 1998. Swapnil B. Ambade, R.S. Mane S.S. Kale, S.H. Sonawane Arif V. Shaikh, Sung-Hwan Han Sc. Direct Elsevier, applied surface science 253, 2123-2126, 2006. Yunxiang Hu, mohammad Afzal, Mohammad A. Malik, Paul o’Brien Science direct journal of crystal growth 297, 61-65, 2006. 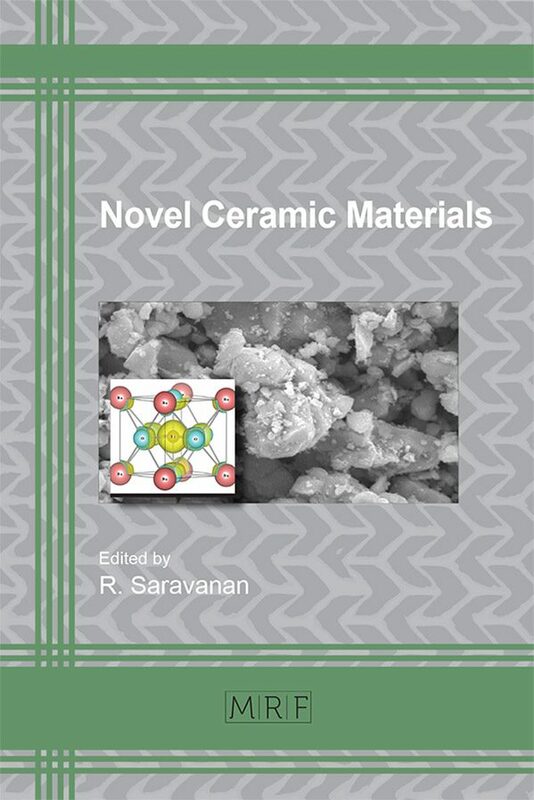 Zulkaranain Zainal, Saravanan Nagalingam, Tan Chin Loo, Elsevier, Science direct, materials letters 59, 1391-139 2005.
 http://www.worldscibooks.com/physics/p276.html. 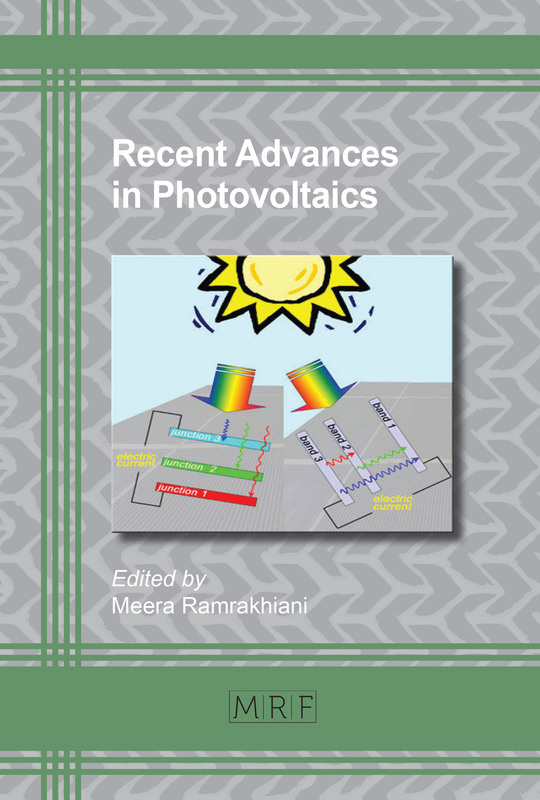 The Physics of Solar Cells © Imperial College Press.